This blog is a companion to my book publishing sites at: http://thehomeplaceseries.blogspot.com/ (fiction) and http://stores.lulu.com/drbillshares (non-fiction). For this blog I will provide regular commentary of activity at the Book Bazaar, upcoming events, and related comments of interest to readers of the Book Bazaar. Book reviews and book giveaways will be included, as well. Become a follower so you get the updates, as they are posted. You may also enjoy reading about the family stories in my novels and short stories at The Homeplace Series blog. You can sign up for e-mail reminders. Wasn’t going to read this, but when my wife got it, I could not pass it up. So happy for that. Very important that anyone who cares about “this matter” actually read this book…it is not very long, clear through. 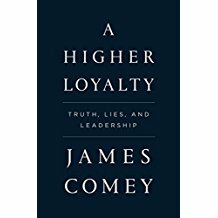 Reading the book is much more instructive of Comey than any TV news snippets, left or right. You really need to read it yourself. It is a text on ethical leadership, by the way. Excellent literary piece, but very readable. You have stories to tell! 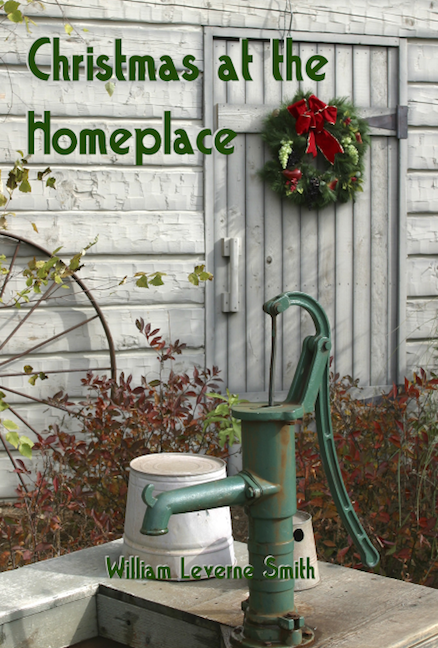 Video Book Trailer for "Back to the Homeplace"